This HVAC technician training course presents an overview of the fundamentals of schematic diagrams. With a firm understanding of the fundamentals of wiring diagrams and how symbols serve as a map of the electrical circuits in refrigeration and air conditioning systems, technicians can develop their troubleshooting skills. This HVAC technician training DVD course includes information on the fundamental concepts of atomic theory and the basics of current flow, along with information on how understanding and applying that knowledge helps technicians master the concept of tracing circuits, and to understand how switches operate in series with the loads the control. 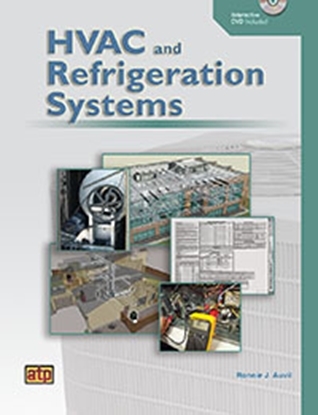 In addition to the HVAC technician training DVD/video, this package also includes a self-print CD containing an interactive, read-along resource guide, and a course exam consisting of multiple-choice questions and exercises that require the isolation and identification of specific circuits on a schematic diagram. 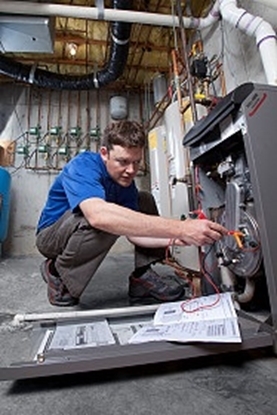 How do I order the HVAC technician training course? 2. Call us at (800) 321-2155 and ask for course 02-780. Start your HVAC technician training today! Sign up today for a free HVAC lesson and learn at home.